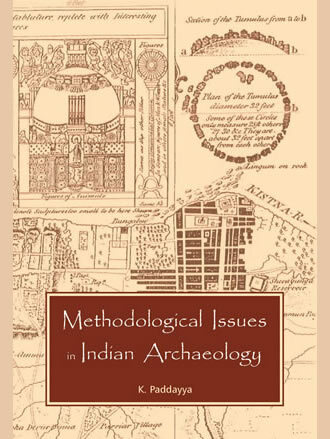 The thirteen essays making up this volume are a methodological complement to K. Paddayya?s essays in theoretical archaeology already published in two books entitled Multiple Approaches to the Study of India?s Early Past: Essays in Theoretical Archaeology (2014) and Revitalizing Indian Archaeology: Further Essays in Theoretical Archaeology (2016). The present anthology comprises writings dealing with certain general level as well as specific techniques and methods that are part of contemporary methodology employed for studying archaeological record. The first three essays in Part I deal with certain specific aspects of lithic technology and also underscore the fact that stone use is still common in India and that there is much that prehistorians could learn from it. The next essay argues that Lewis Binford triggered the use of quantitative methods in contemporary archaeology. The last two essays in this part emphasize the significance of experimental, ethnographic and ethnoprimatological approaches in the interpretation of Stone Age archaeological record. Two major methodological issues pertaining to prehistoric archaeology in India run through the seven essays included in Part II. These are: a) need to shift the focus of field research from the discovery of secondary locations to the investigation of primary sites and consider these in a regional ecological framework and b) employment of formation processes for ascertaining the natural and cultural contexts of Stone Age sites. These approaches are an essential prerequisite for elevating prehistoric studies from a preoccupation with what Mortimer Wheeler called ?Stones? and ?More Stones? to the reconstruction of cultures as functioning settlement systems. The volume concludes with a strong plea to accord a prominent place to much neglected surface sites in Stone Age research. It is to be hoped that these essays will go some way to motivate younger scholars to turn to prehistory as a challenging but fascinating endeavour that peeps into our remote and yet foundational past. Dr. K. Paddayya is Emeritus Professor and former Director of Deccan College (Deemed University) in Pune. He has 35 years experience of conducting detailed foot-surveys of several hundred archaeological sites in southern Deccan. His detailed excavations at Hunsgi, Yediyapur and Isampur sites, coupled with the adoption of ecosystem approach, have enabled him to reconstruct the Acheulian culture of the Hunsgi and Baichbal valleys as a functioning settlement system. Likewise, his regional survey of ashmounds of southern Deccan and horizontal excavations at Budihal have led to the recognition of these sites as regular Neolithic pastoral settlements. Professor Paddayya has published five books and numerous research papers in India and outside. He is elected Honorary Fellow of the Society of Antiquaries of London. 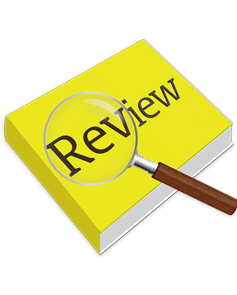 write a review (METHODOLOGICAL ISSUES...) Please Login! © Copyright 2016 by Aryan Books International. All Rights Reserved. Designed and Developed by Dextrous Info Solutions Pvt. Ltd.